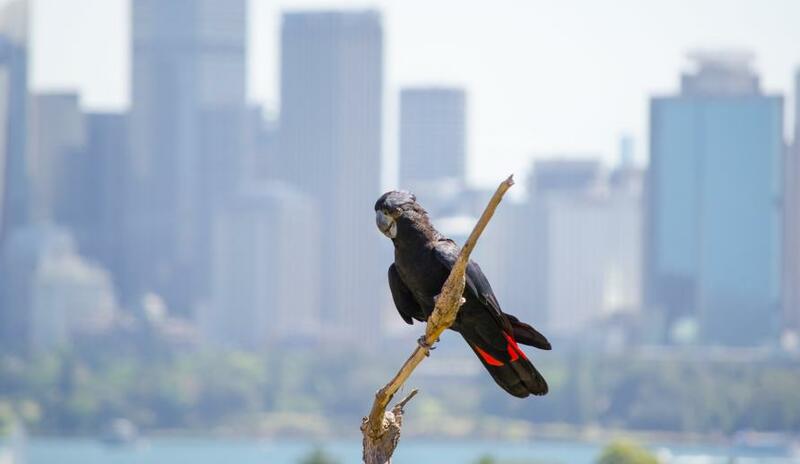 The threatened species in our urban jungle | life. on.the.verge. This article was first published on Pursuit (University of Melbourne). You can read the original article here. It was a lot of fun putting this together! Please get in touch if you’d like to hear more about our work on threatened species in cities. Otherwise, read on! More than sixty of Australia’s threatened orchid species are found in cities and towns, so there’s a good chance your suburb has its own unique floral wonder. 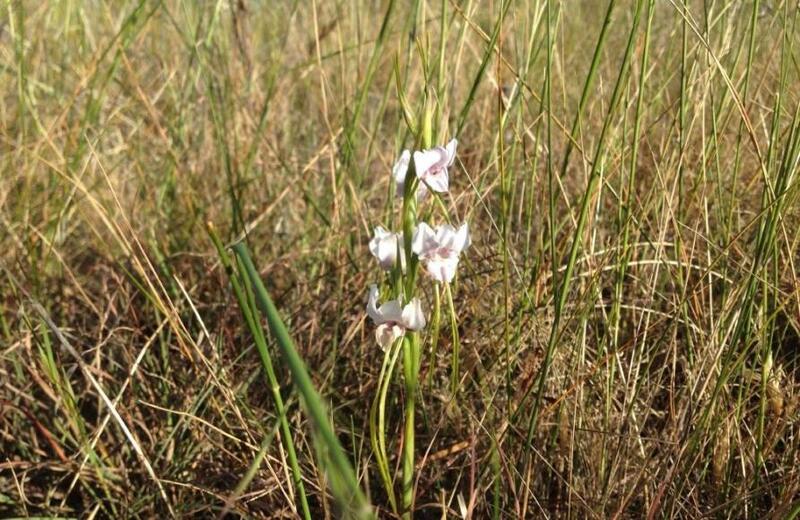 Take the Sunshine Diuris – the flower was once so common across the north-western plains of Melbourne that it looked like ‘snow in the paddocks’. Now, the last natural population survives in, aptly enough, the suburb of Sunshine, tucked away against the local railway line. 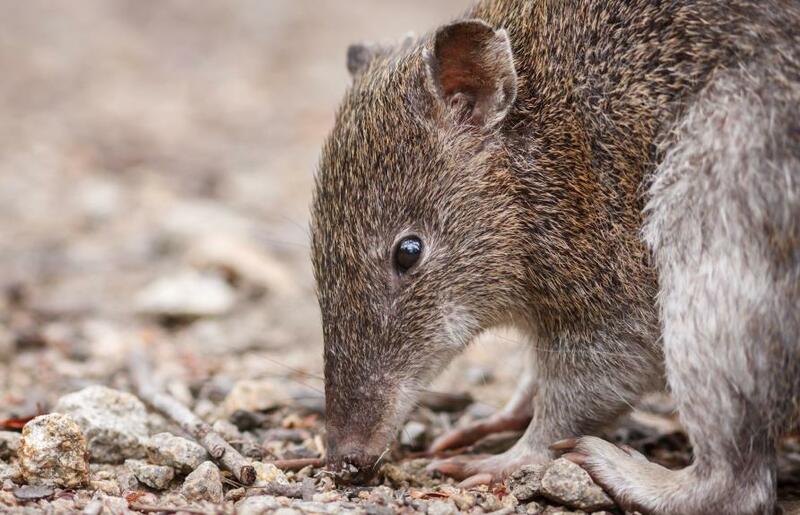 Found in Perth, Bunbury, Busselton and Albany, these tree-dwellers can have a tough time in the suburbs – roads, canals, and frisky pets make moving along the ground tricky and dangerous. 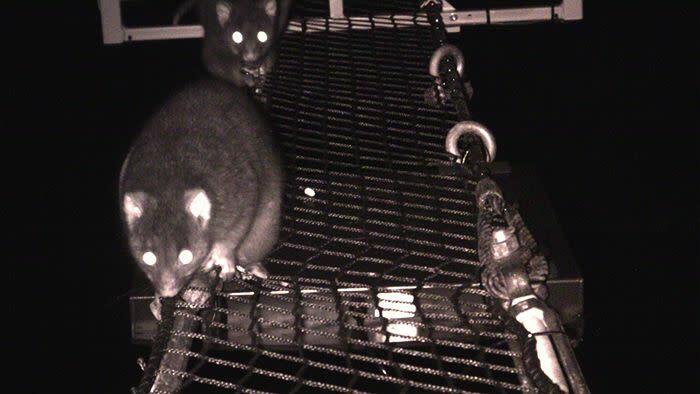 Rope bridges are a fantastic solution, allowing possums to move safely from tree to tree on their nocturnal foraging, house hunting and mating journeys. Green, gold and flashy – the Growling Grass Frog is one of the showier urban amphibians of south-eastern Australia. Affectionately known as ‘growlers’ (listen to their call and you’ll understand why), these big frogs love basking in the sun on the banks of wetlands, old quarries, and even roadside drains. But they’re losing out to urban growth – of the 24 towns they have been recorded in, only 13 still have resident growlers left today. If you’re concerned with ants ruining your picnic, you should be a big fan of this next species. 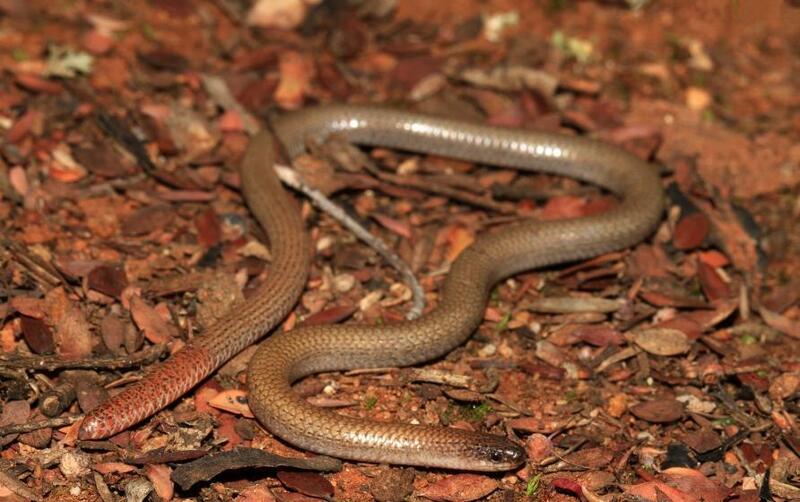 The Pink-Tailed Worm-Lizard is exactly what it sounds like, and this little legless lizard loves ant eggs. There are many species you won’t find in cities today – but it hasn’t always been the case. 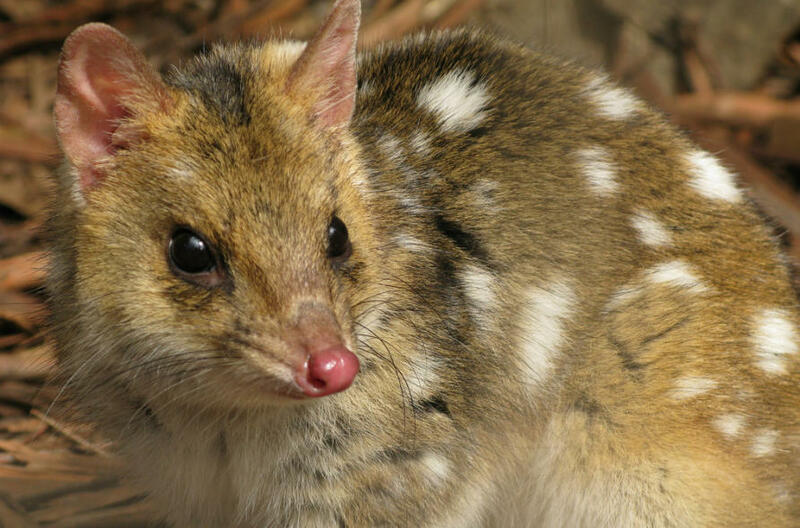 One is the Eastern Quoll – its spotty coat and ferocious attitude are now only found in Tasmania. Tags: biodiversity, Conservation, threatened species, urban, urban biodiversity, urban ecology, Urban wildlife. Bookmark the permalink.